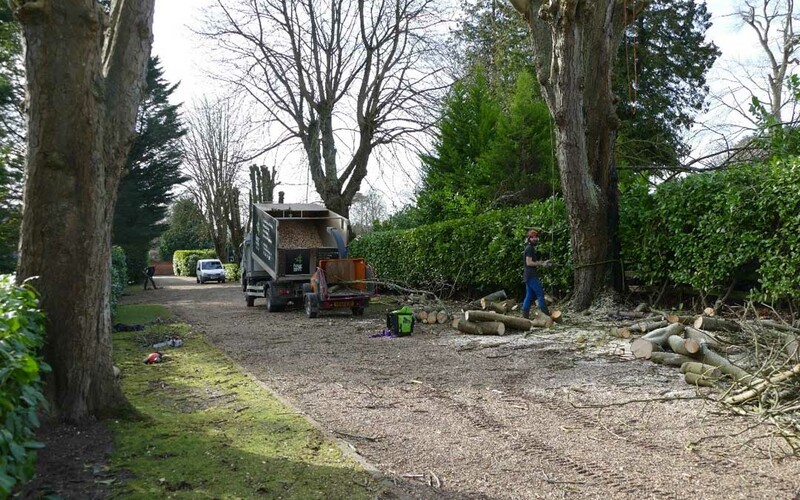 Last week the team pollarded an avenue of large Chestnut trees on an estate near Aylesbury along with tree surgery work and the removal of unsafe and dead trees. 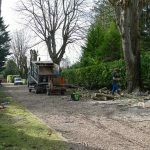 The trees had not been managed for many years and were becoming unsafe and overbearing on the surrounding garden areas. After an initial consultation with the owner we carried out a tree survey to produce a report which catalogued the tree stock on the 10 acre estate. 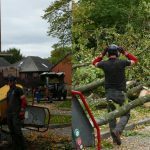 The survey identified various trees that had become hazardous or no longer worthy of a place in the gardens and these were carefully felled and removed. Once the initial work is complete we will be planting new trees to diversify and enrich the gardens. Many of the specimens were just in need of some careful pruning to improve their aesthetic appeal and to let light through to the shrub planting below. 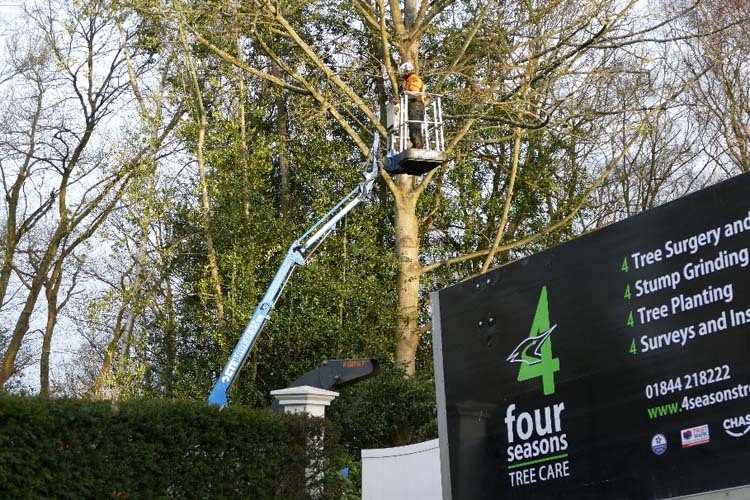 The site was fairly open and so we were able to use our cherry picker to carry out much of the aerial tree work. The cherry picker is a huge bonus on sites like this which allows the work to be done with greater safety and efficiency. 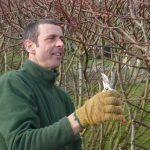 It also means that delicate, light touch pruning can be done right out at the edge of the tree crown. This light crown reduction work can be very difficult to do well working from a rope and harness and as a company we take pride in the quality of our work. 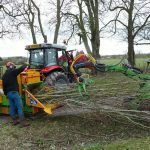 If you are looking for skillful and careful arborists to prune your trees please do give us a call! 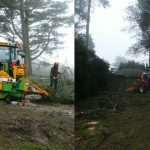 The team worked on over 50 trees and were on site for around 3 weeks.